This LED Marine Lanterns is completely self-contained lantern. Four (4) solar panels are integrated into the assembly and mounted to collect sunlight at all angles. CREE Ultra high intensity LED is used as light source which make performance better. Bluetooth remote control 256 IALA flashes, there is no need use of extra remoter, any cellphone with bluetooth could turn on/off, set the flash rate of the lantern. -Plastic bag with paper carton. -In 2-15 days after receiving payment. 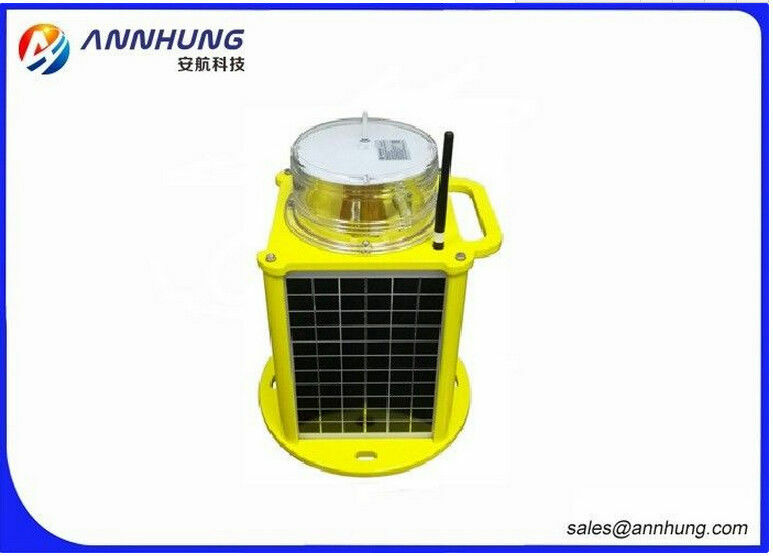 Anhang Technology (HK) Company Limited is a high technology enterprise engaging in research, production, sales and after -sales services for a wide range of Aviation Obstruction Light,Aircraft Warning Light,Helipad Light, LED Marine Lanterns,LED Bulb and Aircraft Warning Sphere.We are a domestic market leader in the field of navigation lights and a supporter of green and safe emissions. 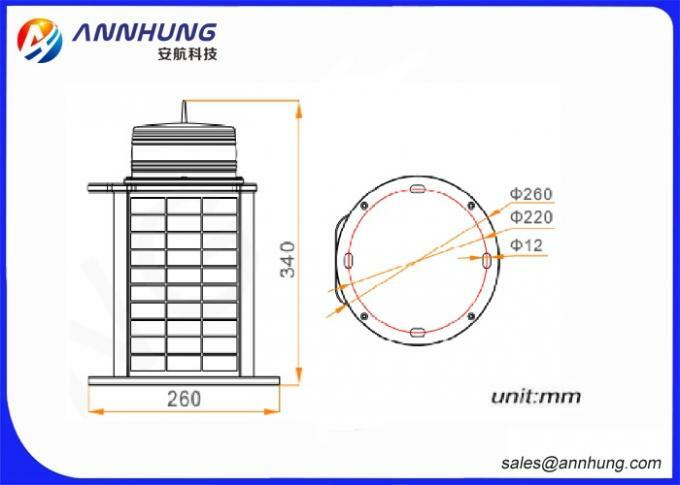 Our products are widely used in Civil Airports, Helipads, Communication Towers, Factory,Power Plant Chimneys, Television Tower, Port, Bridges, and High-rise buildings, Buoyage in sea, etc. Emitting Color: Red, Green, Yellow (Amber), Blue or White.